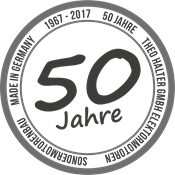 Since 1967, Theo Halter GmbH has stood for quality in the electric motor industry. That standard hasn’t changed since Noor took over – On the contrary, the company has continued to develop utilizing its expertise and flexibility. 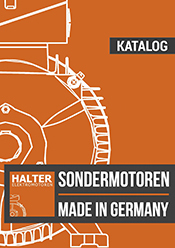 Today Halter specializes in quick turn and on-time production of specialized motors. Utilizing our own machinery, modern production methods and order management, we are able to prepare special projects for shipment within a few days, and if necessary even on weekends. That, in addition to cost, gives us a clear advantage over large corporations.